Nobel laureate Wole Soyinka has called on President Muhammadu Buhari to make his state of health public to Nigerians. “Why is the president hiding his state of health? 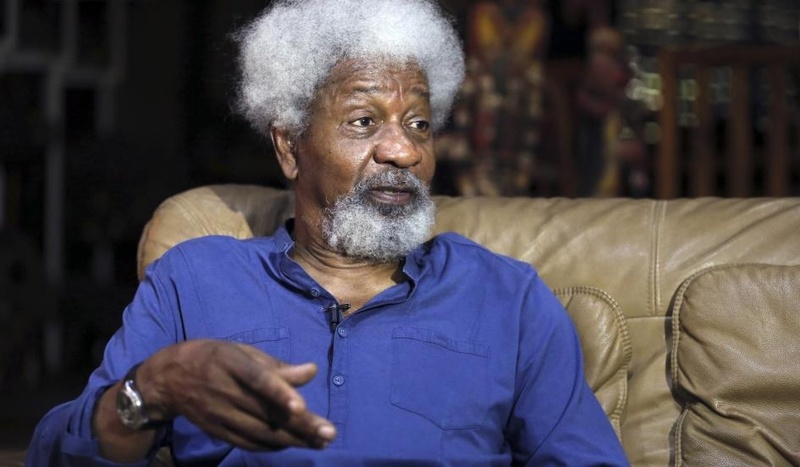 He’s supposed to understand he’s public property, me I’m still private property, that’s why I’m not in Aso Rock,” said Mr. Soyinka, a professor of Comparative Literature. “Once you are in Aso Rock, or you occupy a similar position, you have a responsibility to come out frankly to your citizens. “Guarding your state of health like Donald Trump is guarding his tax returns is not what we expect from a Nigerian president.